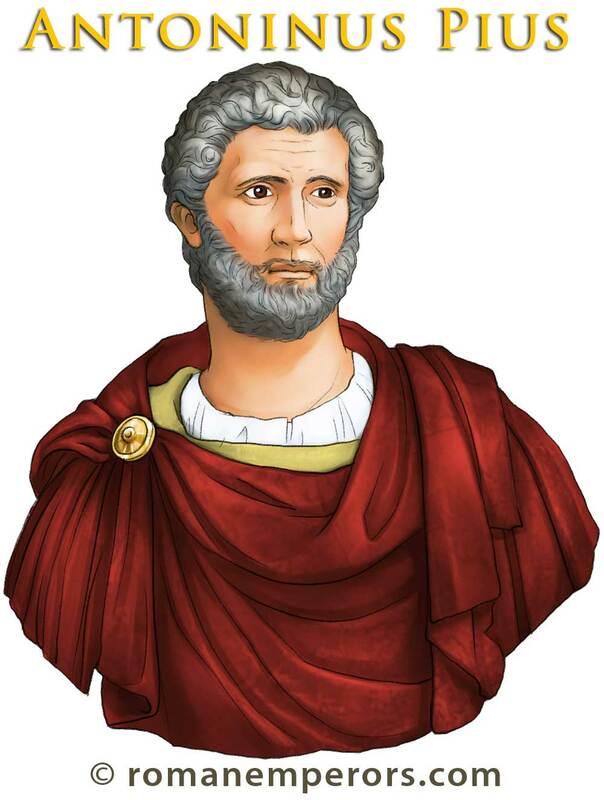 Antoninus Pius became Emperor in 138 A.D. and, though he was born near Rome in 86 A.D. his family was from Gaul, and he was the first emperor who had roots from Gaul. Antoninus Pius was the son of a Roman consul named Aurelius Fulvus. He was very wealthy and generous, and a solid administrator, and for this reason he was chosen by the Emperor Hadrian to succeed him. 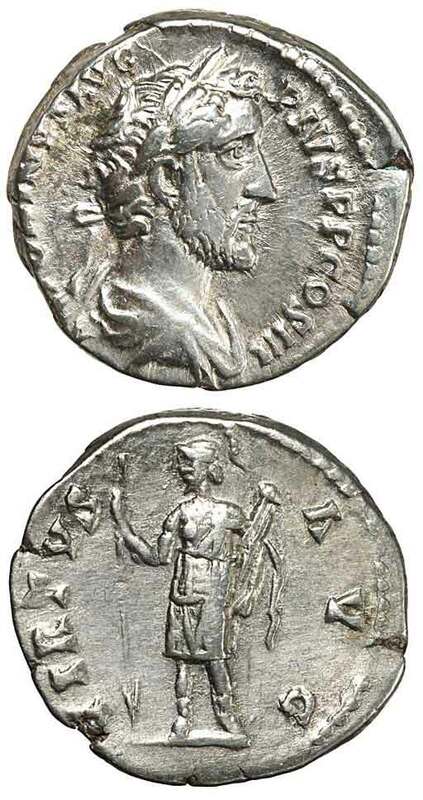 Antoninus Pius had a long and peaceful reign as Emperor of Rome. He worked in harmony with the Senate, brought many reforms, and strengthened the borders of the empire. His integrity, gentile spirit, and dedication earned him the nickname "pius" which was given to him by the senate. Information regarding his reign is relatively lacking. In 161 A.D. he became ill and died, he was succeeded by Marcus Aurelius, his adopted son as was the plan of Hadrian.